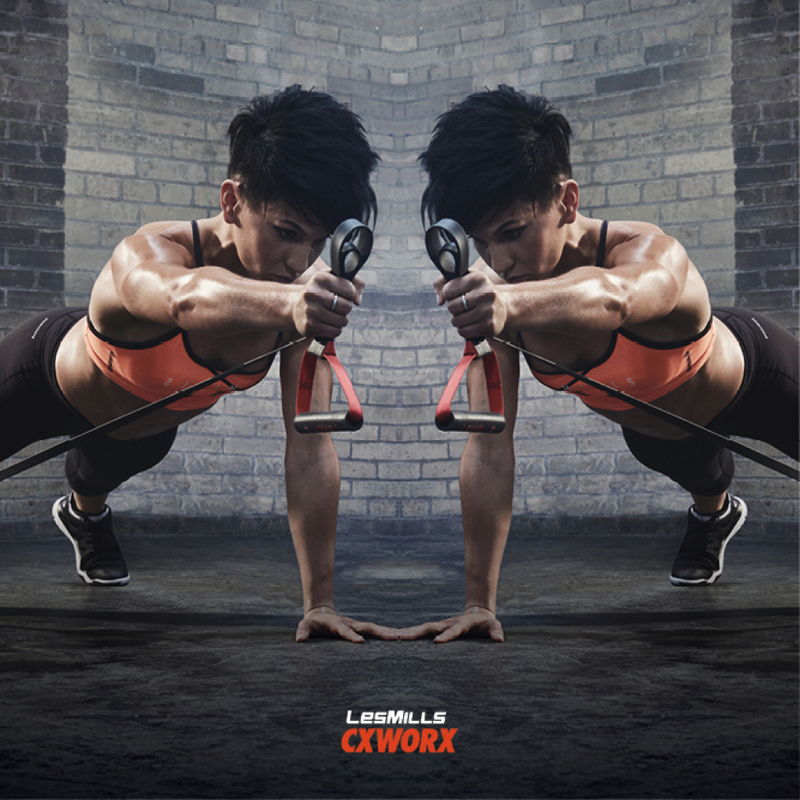 We have brand new releases for Body Balance and CX Worx are you ready to try them out? 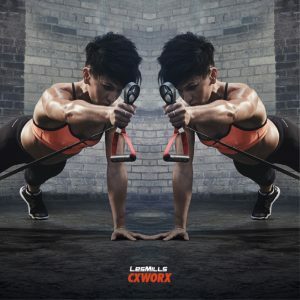 New moves and workouts are included is these latest releases from Les Mills that will hone and tone your body ready for the Christmas party season. Les Mills refresh all of their classes every three months to keep them fresh and the magic alive, getting you coming back for more!! Posted in All News, Club News, Fitness Tips, Uncategorized.